2016 sees the openning of the stables and the gardens of Chaumont-Laguiche to the public. 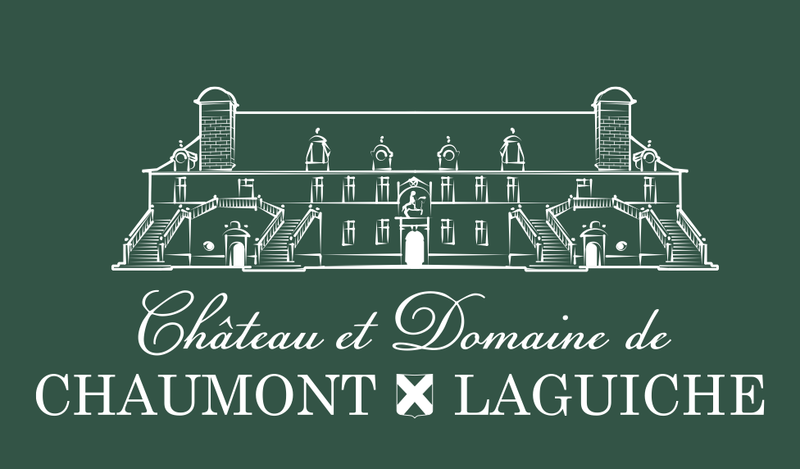 It is the wish of the Laguiche family that the domaine should be open as a tourist attraction, for special events, and for cultural happenings. The stables are today undergoing major renovation and consolidation work with the aim of restoring them to their original glory.